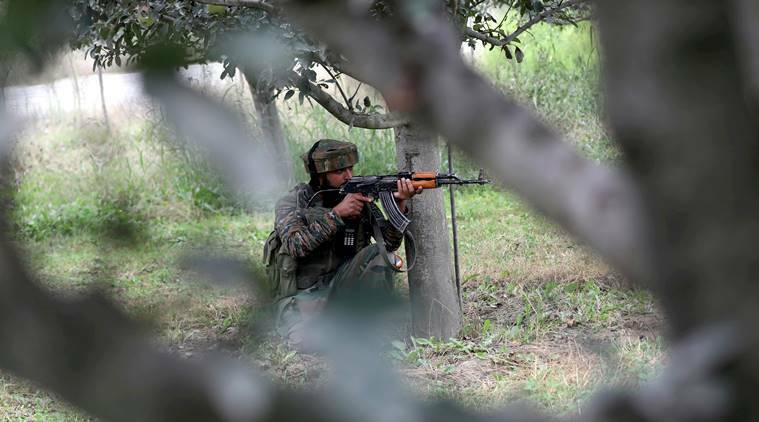 In a recent attack that took place in Banihal town along the Jammu-Srinagar national highway, a Head Constable of Sashastra Seema Bal (SSB) was killed and another ASI injured was seriously injured. The attack took place on Wednesday evening when 3 militants opened fire on SSB personnel’s, police have arrested the two accused while the third accused is still on the run. According to police, they were radicalised and wanted to join militancy to fight for Rohingya Muslims in Burma. When the took place it was first reported that it was case of fratricide, what is more interesting is that initially J&K Police and SSB were in a disagreement as to whether it was a militant attack or not, later on, they were both on the same page as police and SSB confirmed it was a militant attack. 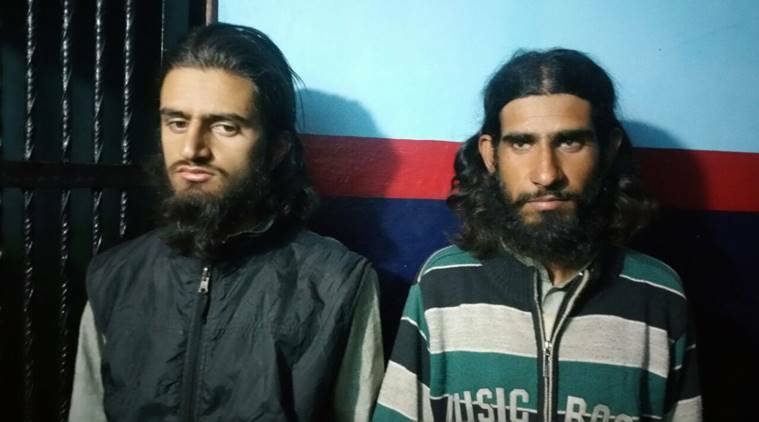 The youths identified as Aquib Ahmed and Gazanfar, both studying at Anantnag Degree College while Mohammad Arif worked as a helper in Navyuga Construction Company which is constructing the highway tunnel in Nowgam, Banihal who have allegedly recently joined militant ranks. Also, two mobile phones were discovered from the site of the incident which helped police to track down the absconders. Why would someone leave a bag with not just one but two mobile phones in it? The area has been peaceful in last 7 years and no such reports have come from the area. Police have arrested the two accused within 30 hrs of the episode.